I love whitening my teeth and if you are someone like me you don't wanna have to go through the whole process of making trays or doing in office whitening you want to do it on your own time at your connivence and with the whitening pen from Smile Sciences you can do just that. This pen retails for $78.00 and is easy for on the go to touch up your smile. The Smile Science pen is a cosmetic solution for people who want just that. A way to whiten their teeth without the expensive, invasive, or time consuming process associated with traditional teeth whitening methods. 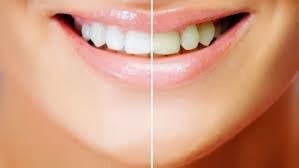 Developed by dentists, using smile sciences twice daily you can whiten your teeth by several shades within one week. 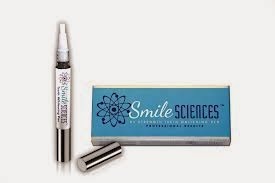 The Smile Sciences whitening pen was featured on the hit CBS show "The Doctors" on June 16th. This was easy to use all you do is dry teeth off and brush the whitening gel on your teeth. As a former Dental Assistant I really do love this pen and believe in what it does for your teeth. 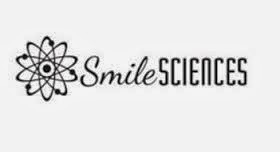 Here at Smile Sciences we pride ourselves in offering teeth whitening systems and products that are not only safe and effective, but are pain and sensitivity free, and all at a fraction of what you would pay at the dental office. All of our products are MADE in the USA. All of our products are Hygienist trusted, Dentist Tested and Approved by both. All of our products are FDA registered. We stand behind our products 100%. We take your smile seriously. Dentist trusted dentist approved. What are you waiting for? You are just one click away from that white, bright smile you deserve!